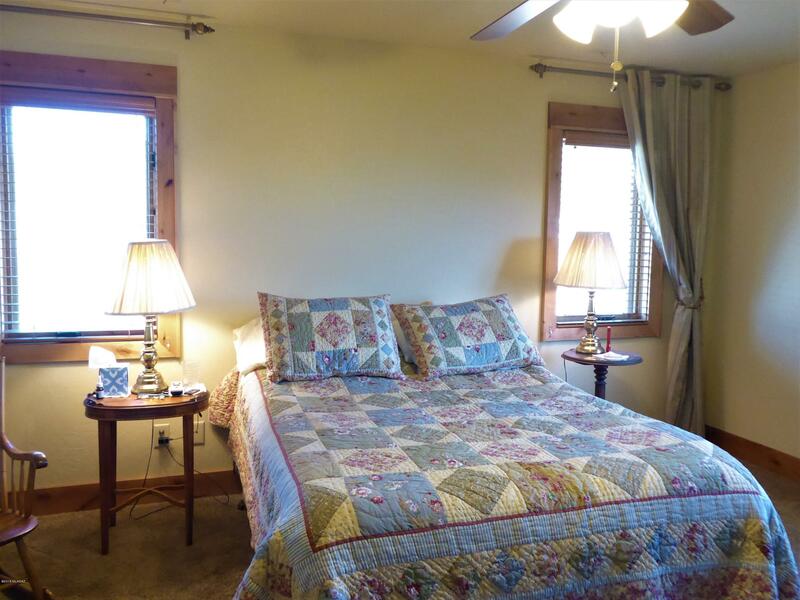 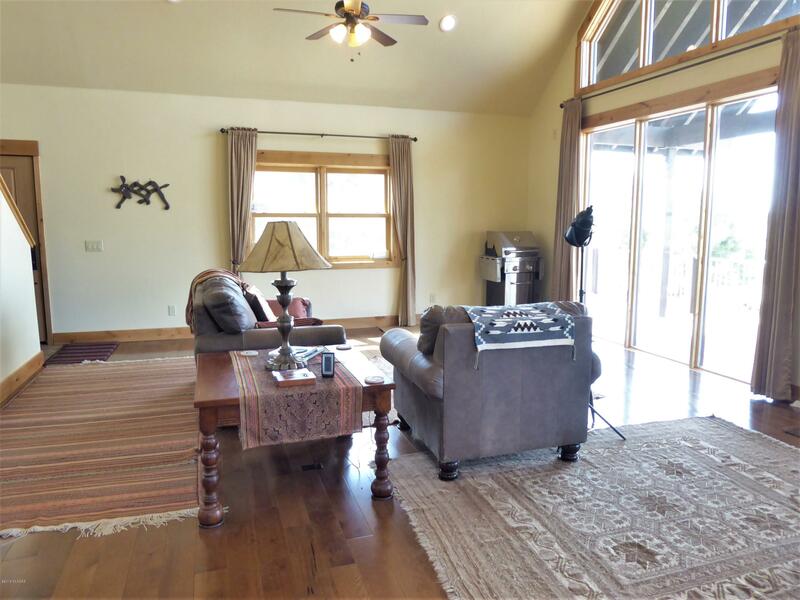 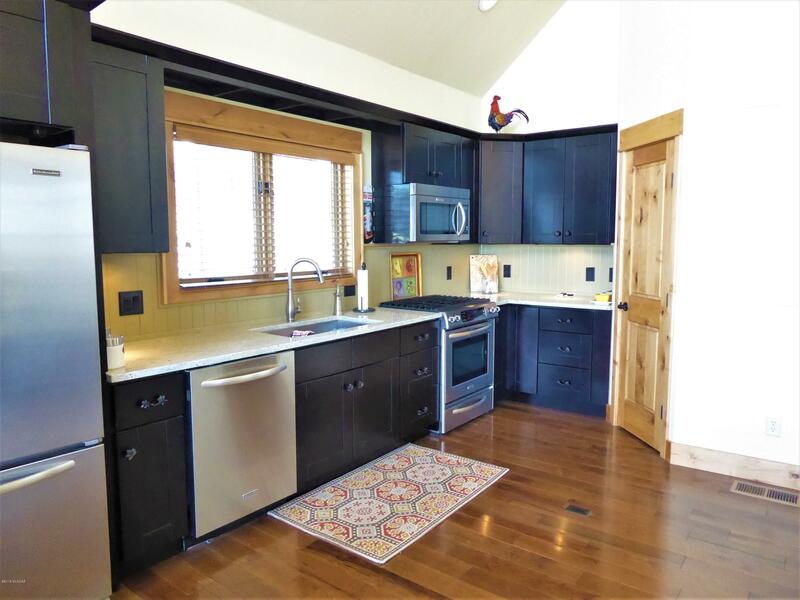 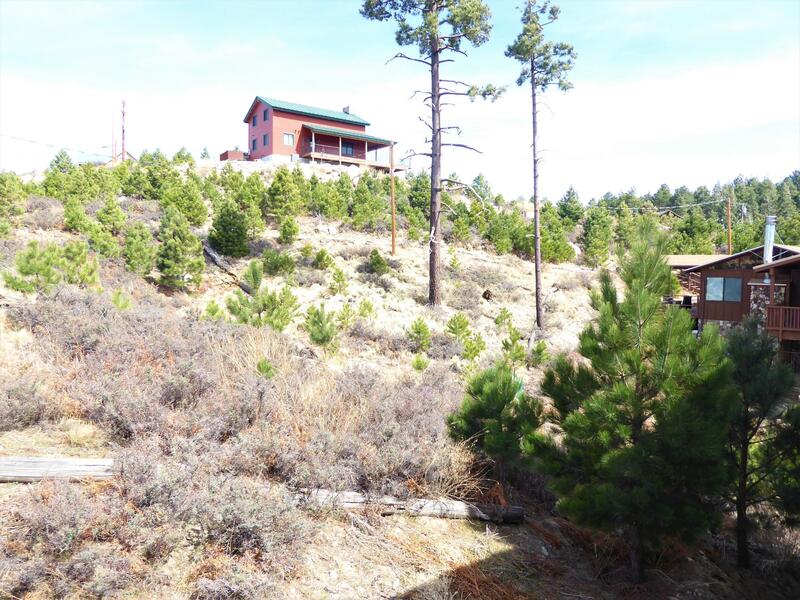 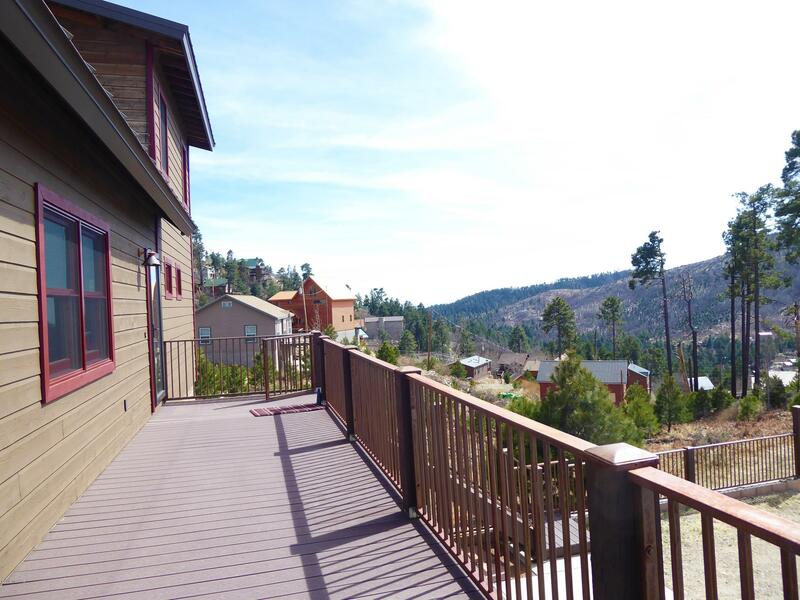 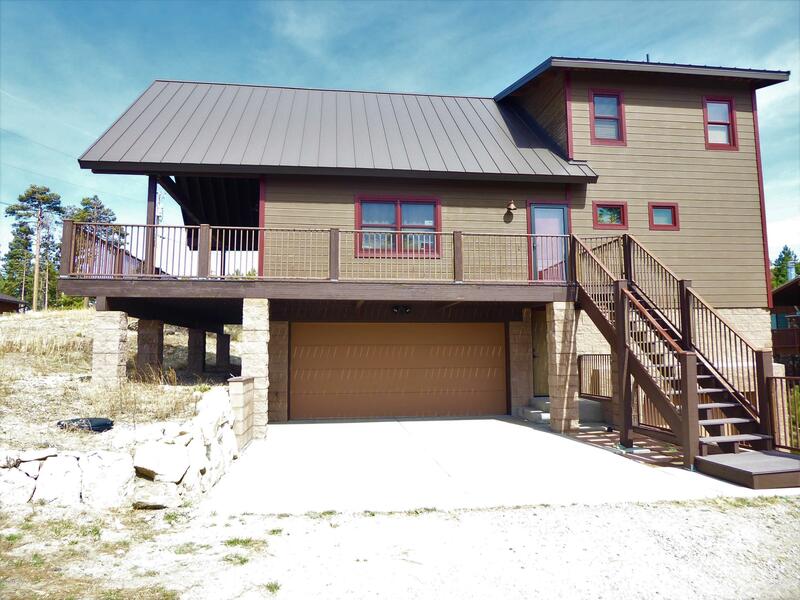 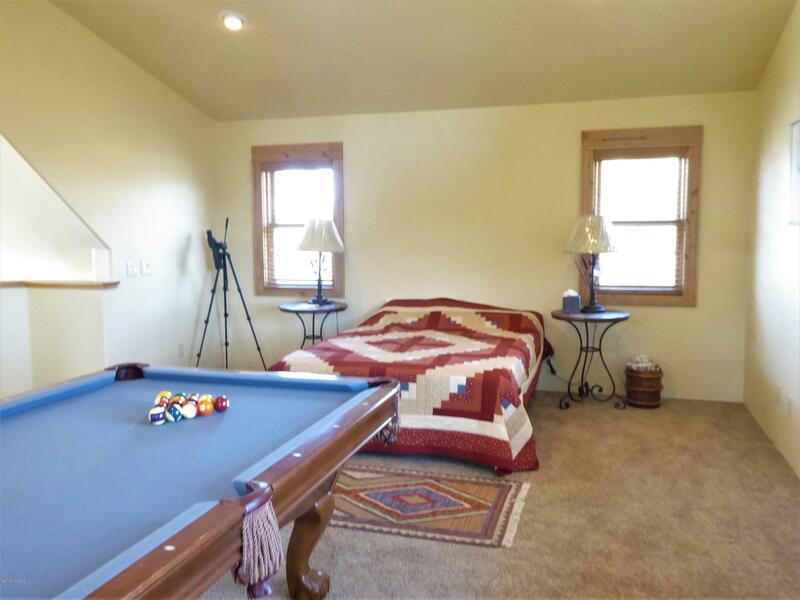 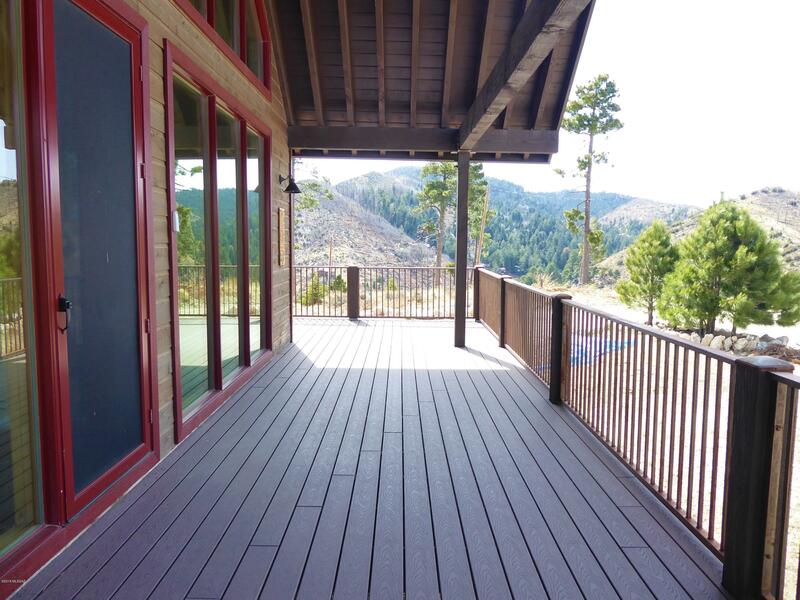 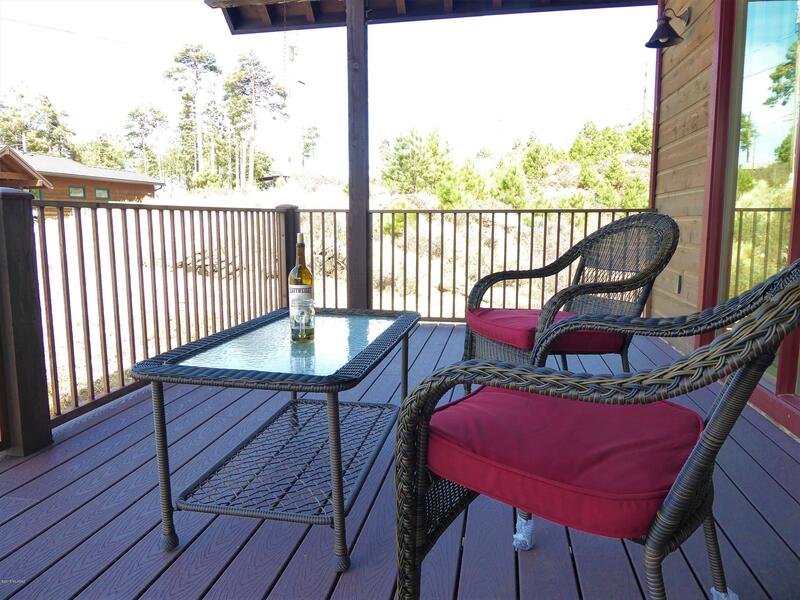 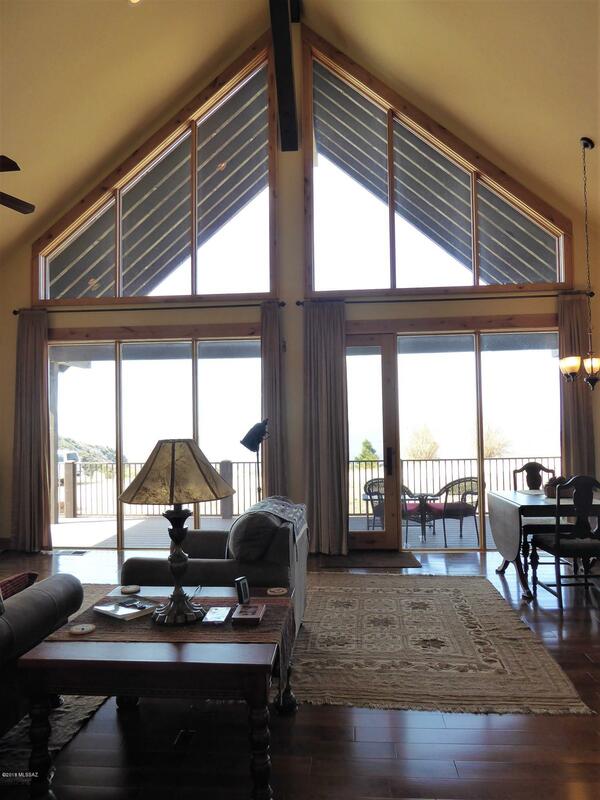 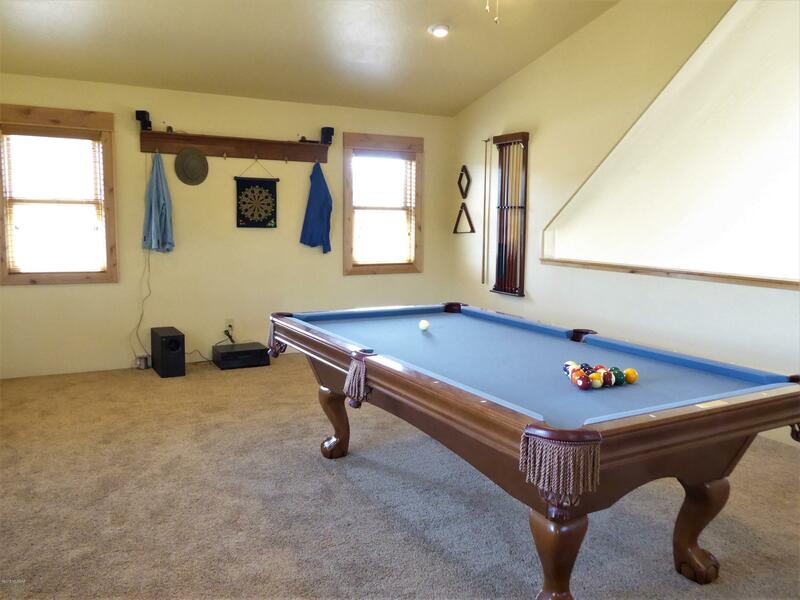 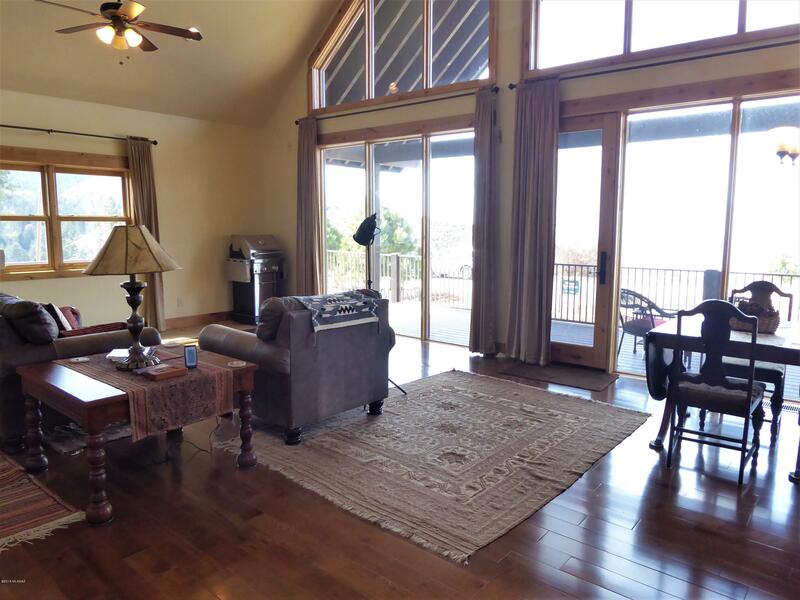 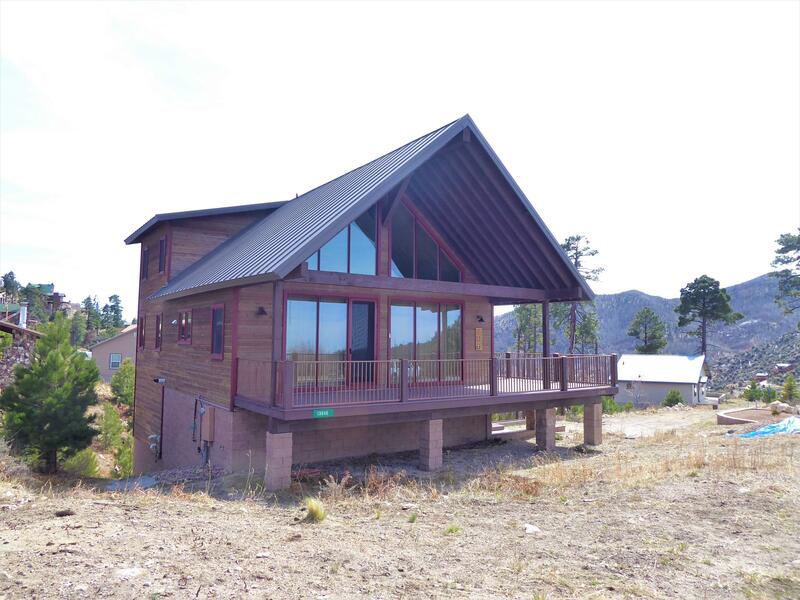 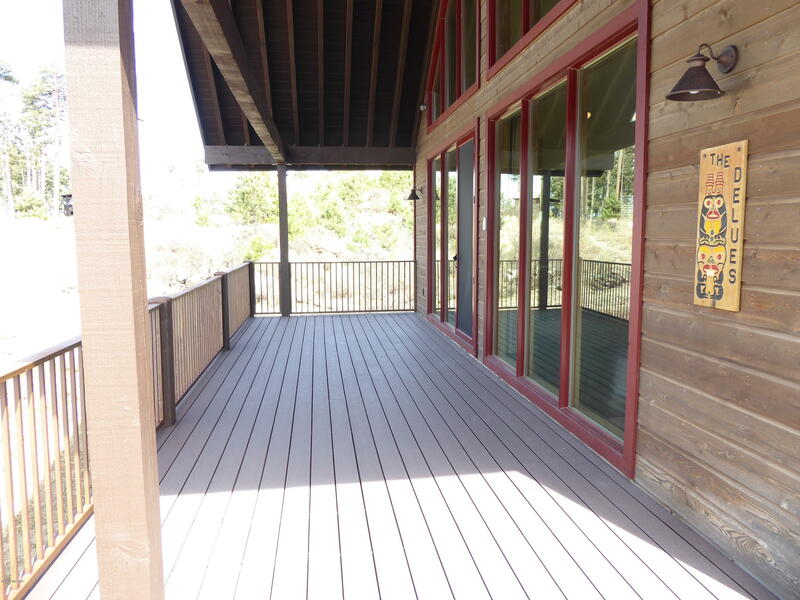 This BEAUTIFUL cabin has a open floor plan with year around access and AMAZING VIEWS. 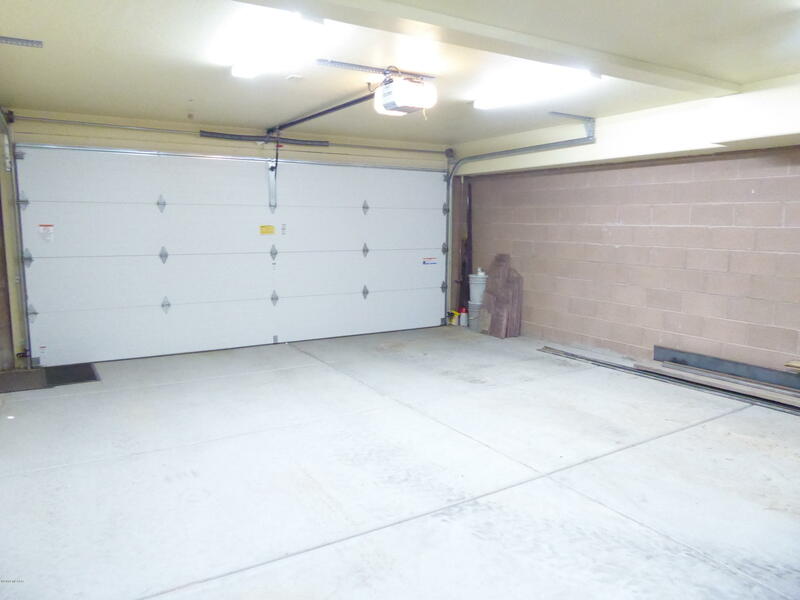 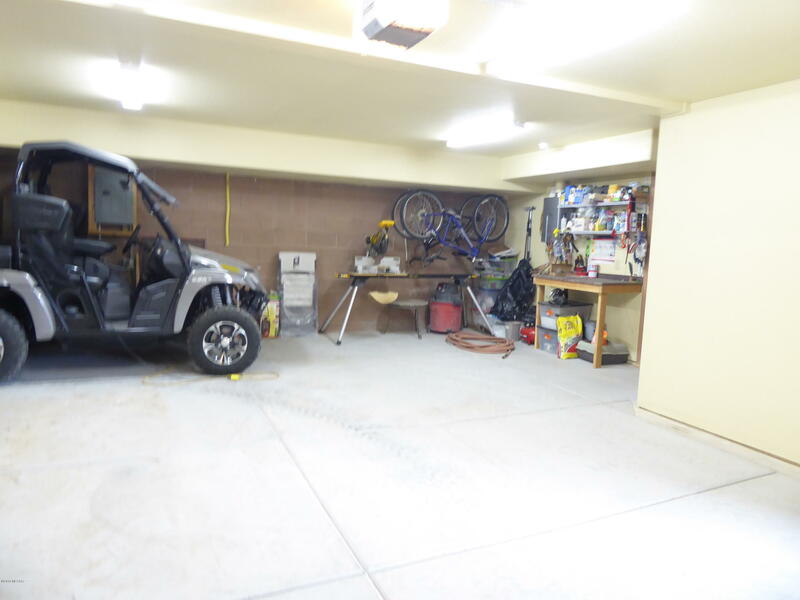 Two car garage with a extra LARGE garage. 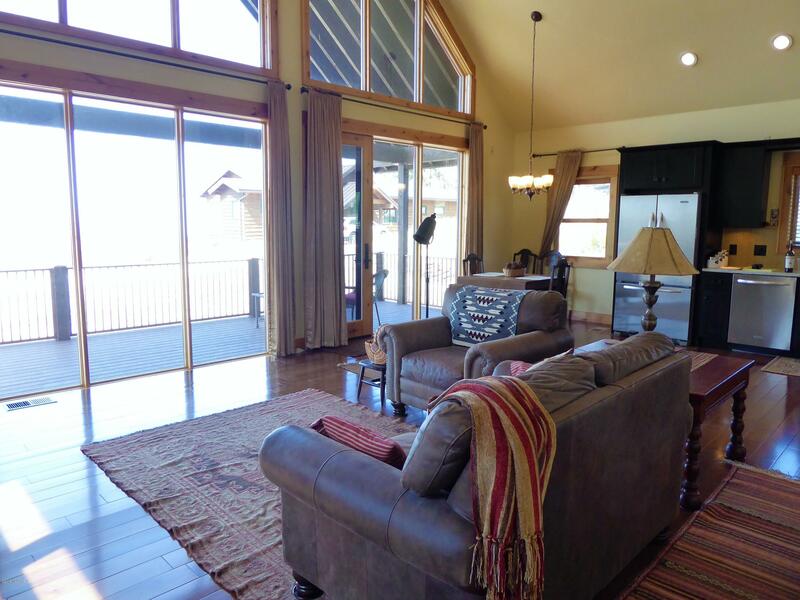 Large living room that is all windows in the front that look out to San Pedro Valley. 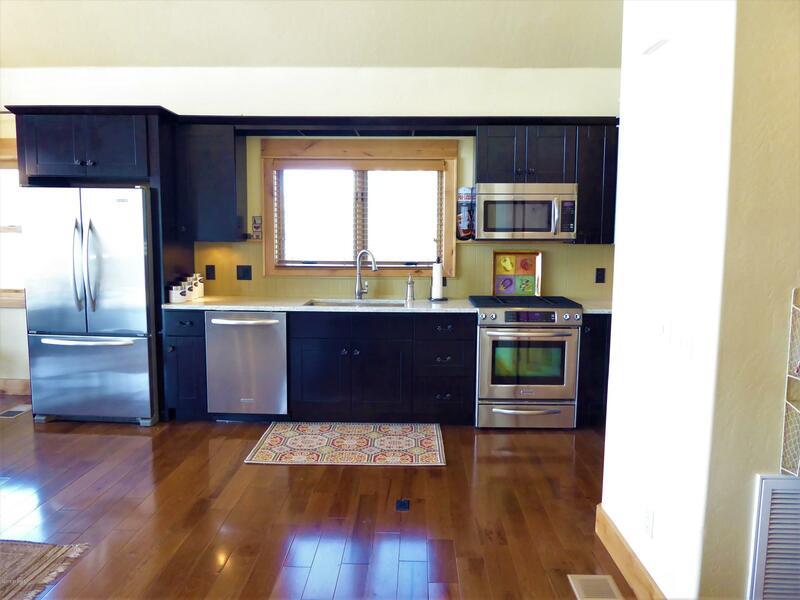 Open kitchen with Cashmere white granite counters, stainless steel kitchen aid appliances and automatic pantry light. 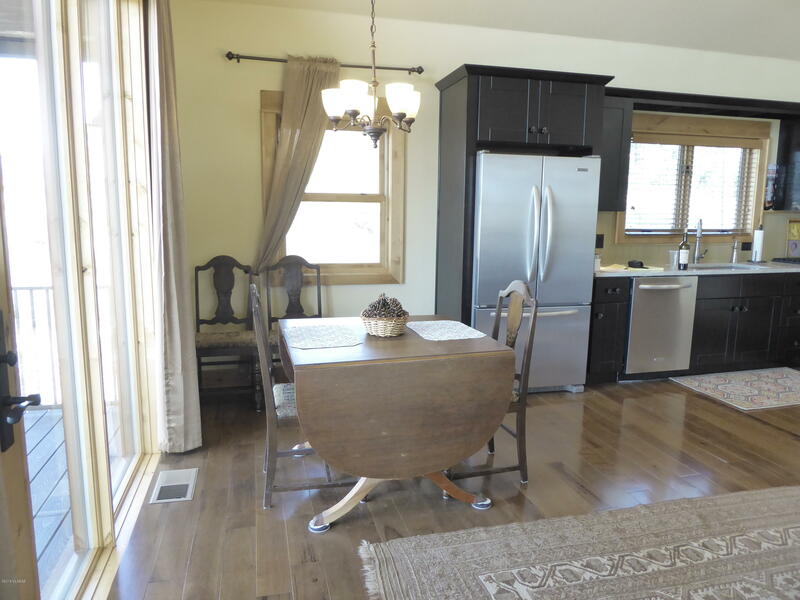 Easy clean solid Hickory wood floors. 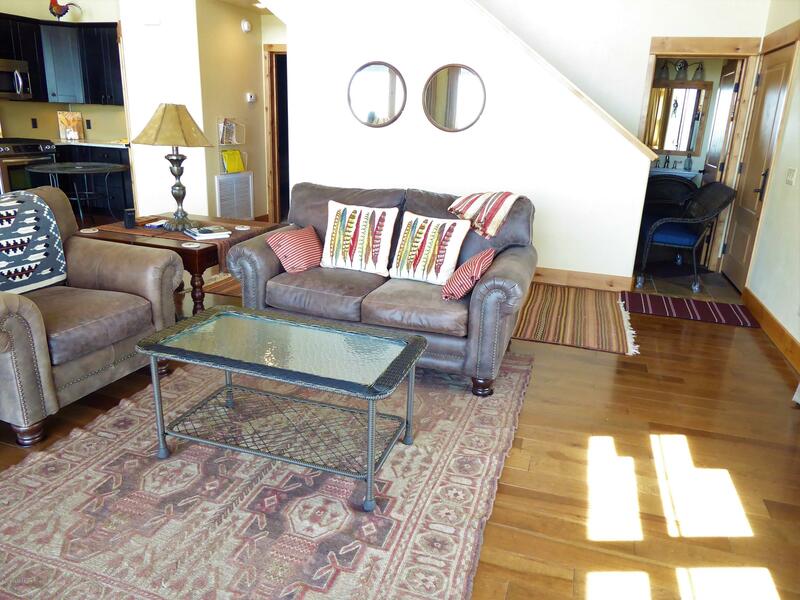 Carpet in the Master and the loft. 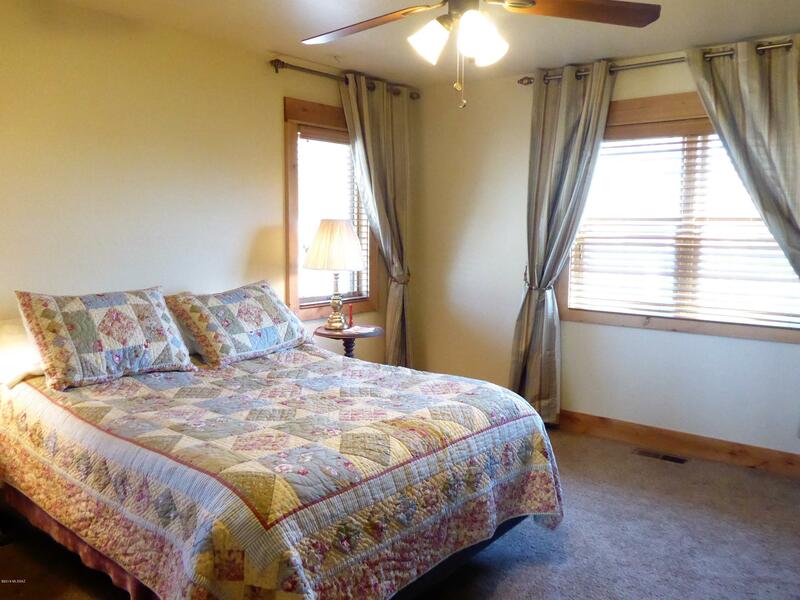 Ceiling fans in each rooms. 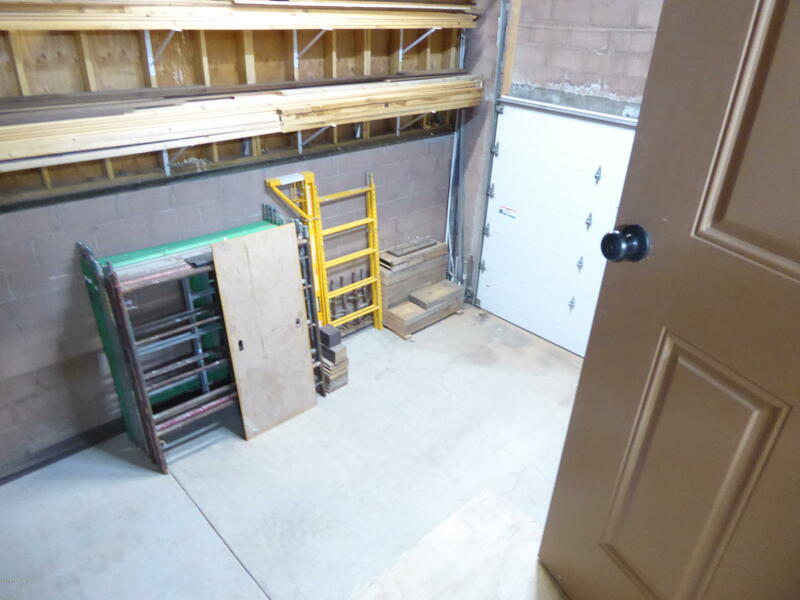 Master closet is cedar lined. 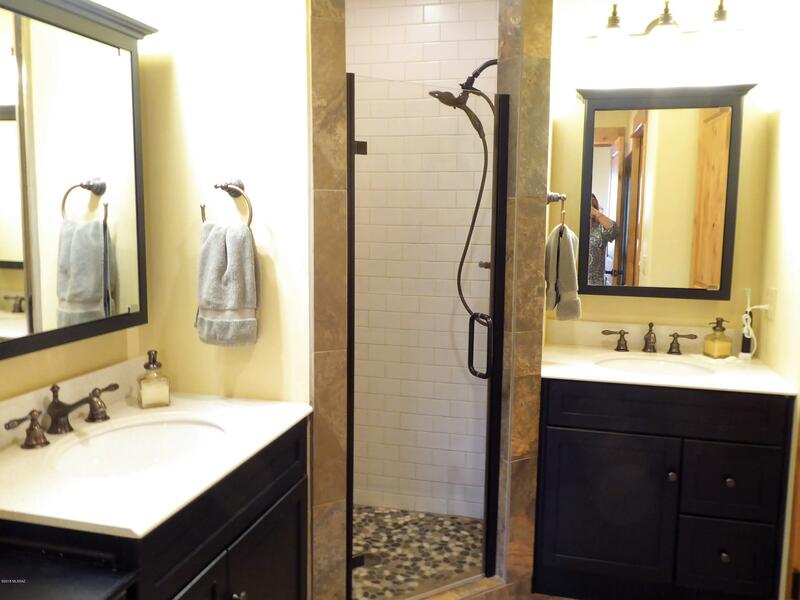 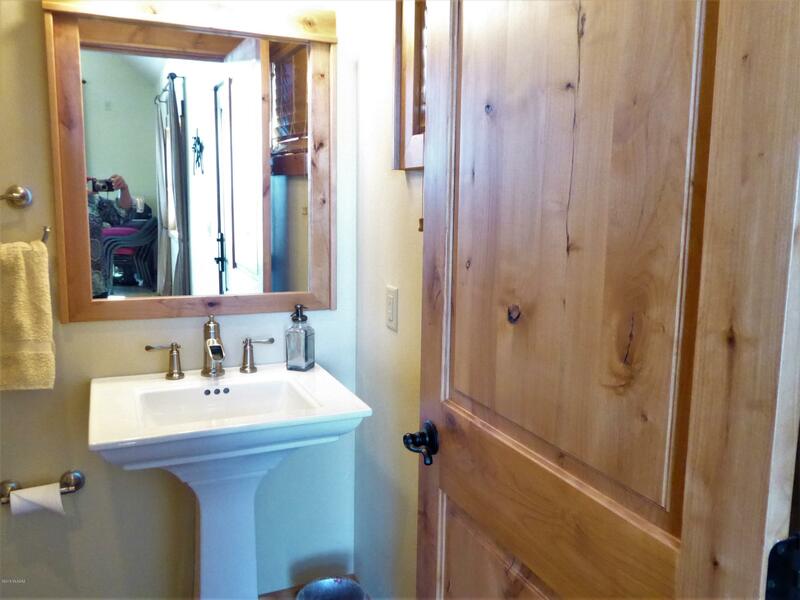 Separate dual sinks in Master bath. 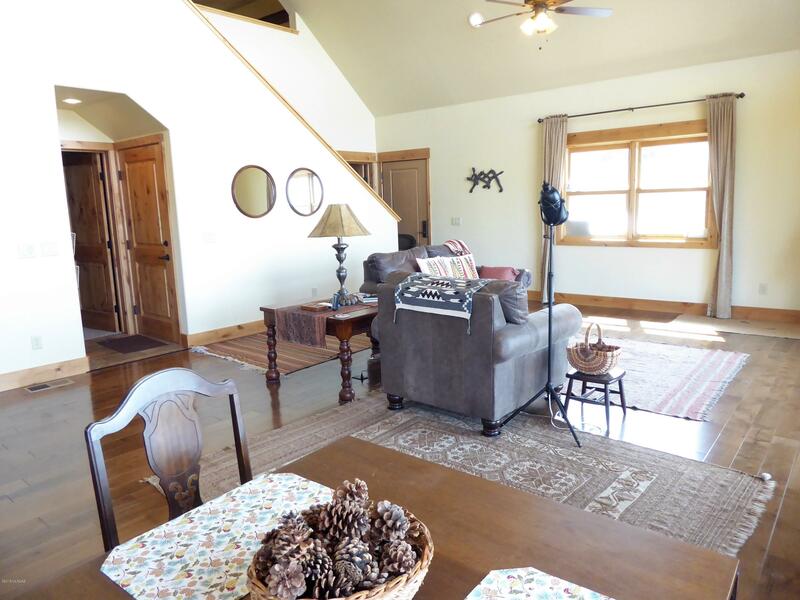 Large open loft upstairs is a great space. Large L shaped trex deck with wrought iron railings is great for easy maintenance. 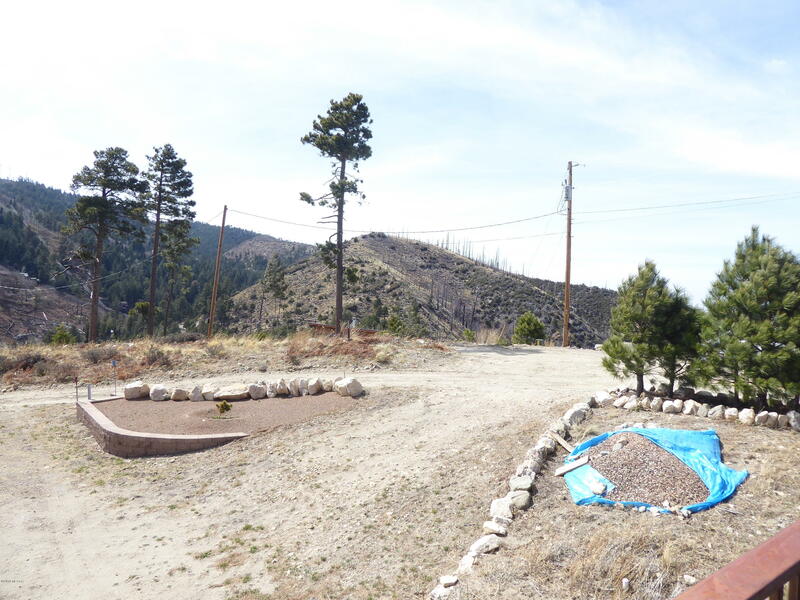 Nice flat lot with plenty of parking for your guests. 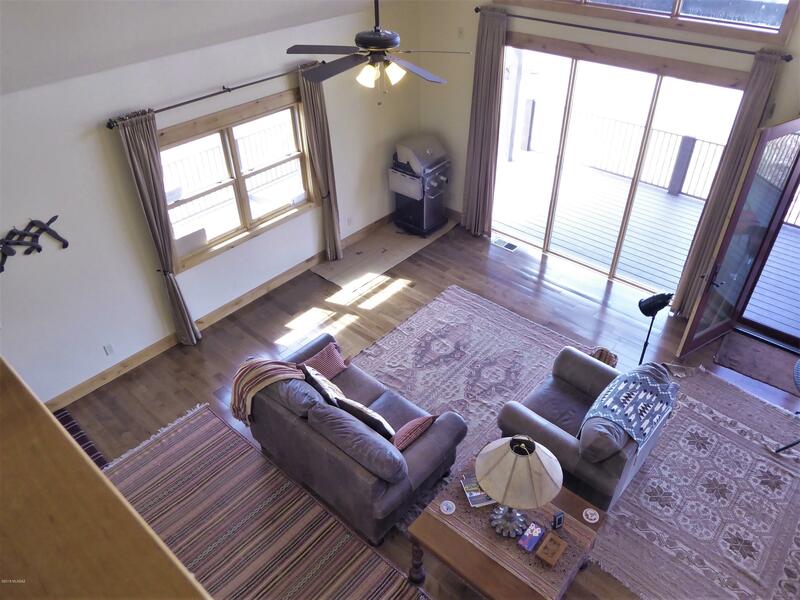 Large covered area which is perfect for sitting and relaxing and watching the sunset. 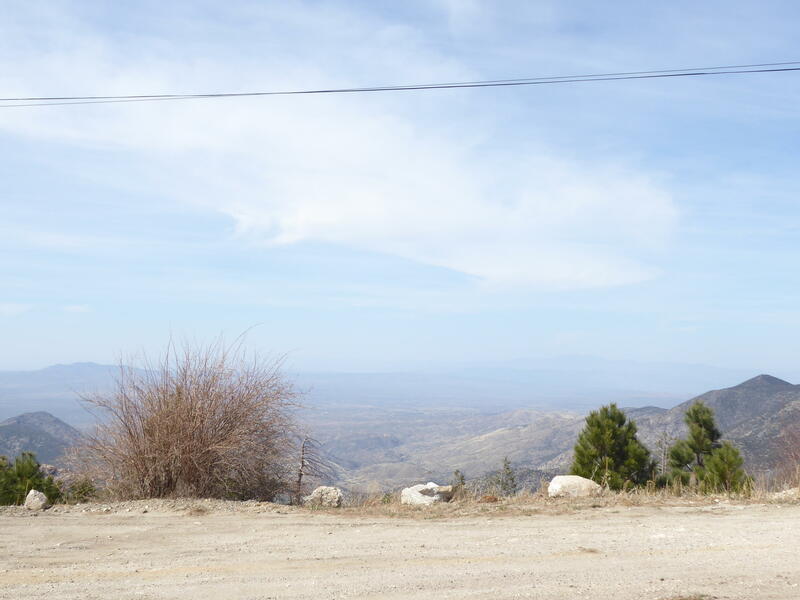 Directions: Cat hwy to first loma linda turn left take the RIGHT follow road to Upper Loma linda turn left to cabin on the left.